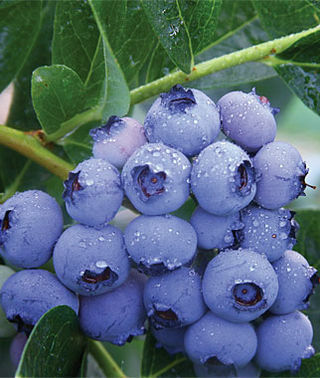 including fruit trees, blueberries & raspberries, evergreen trees and shrubs, deciduous trees & flowering shrubs. Please call or email with inquires. Hardiness will vary with variety, especially among newer hybrids, but in general, Rugosas will grow in USDA Hardiness Zones 3 - 9. 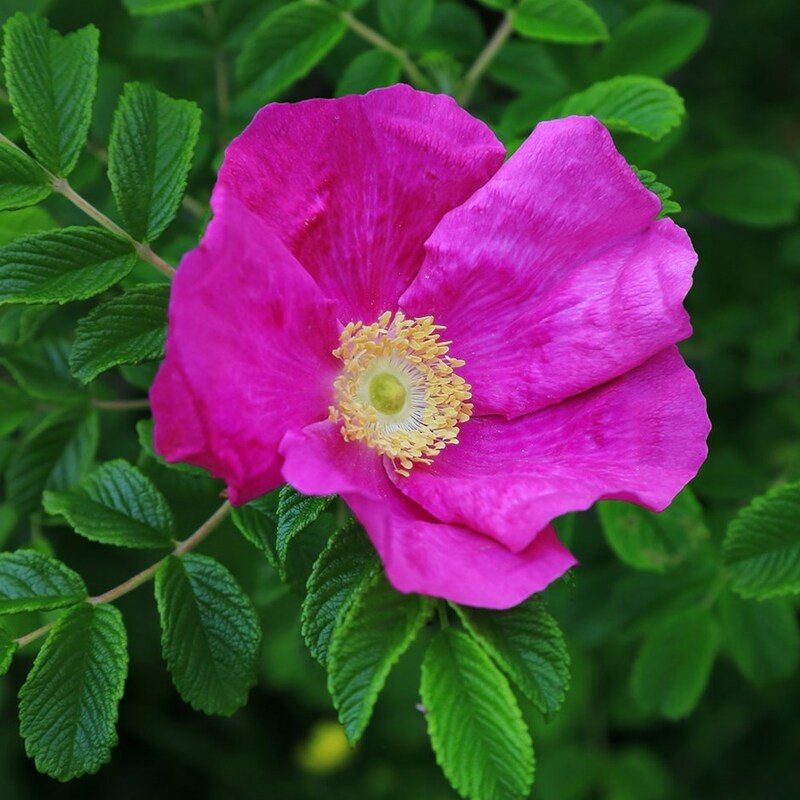 A fast growing hardy shrub. Tolerates sand and salt. Plant in full sun. Early season native low bush blueberry variety. Spreading habit. Red/orange foliage in the fall. Native shrub, does well in shade. 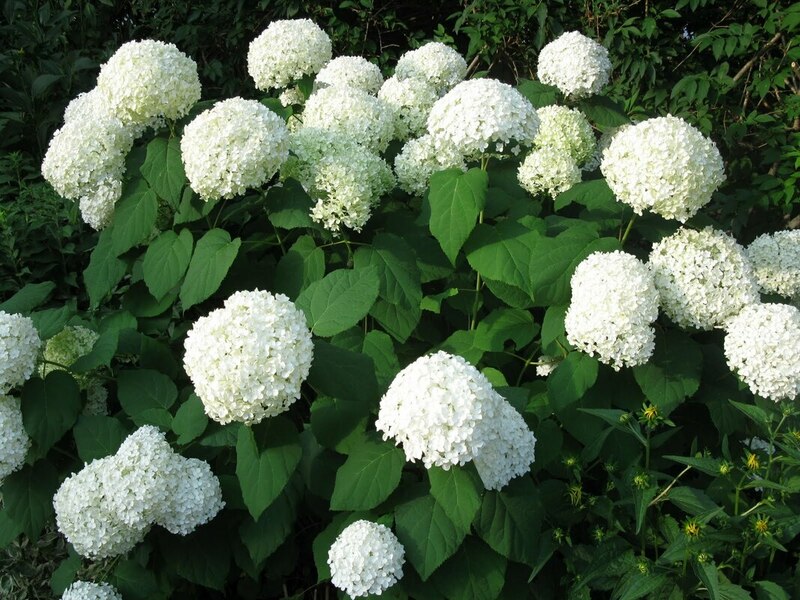 Dark green foliage, symmetrical white blooms spring and summer. Grow flowers on new wood each year.